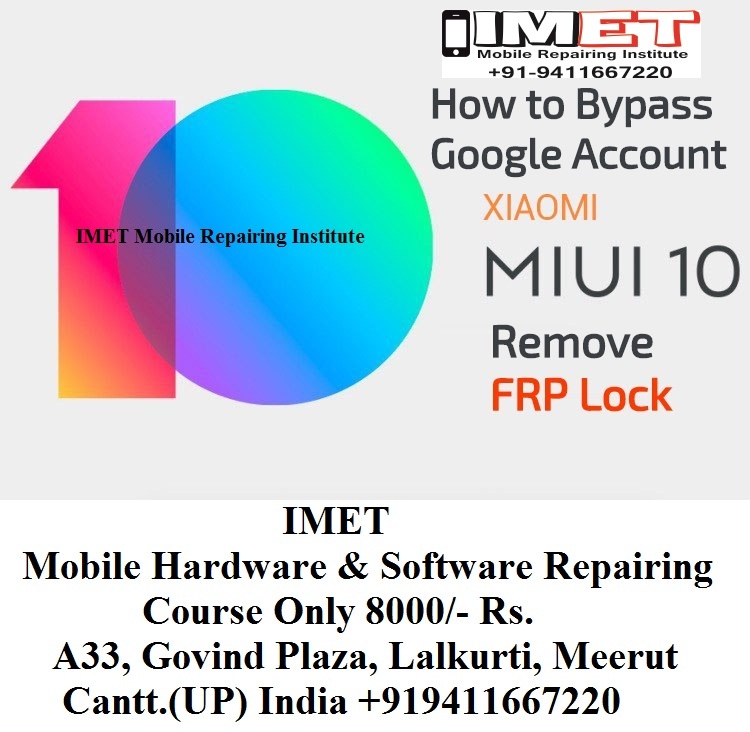 XIAOMI MIUI 10 FRP lock or XIAOMI Google account verification is the latest android security feature developed by Google. If you are using any Gmail account on the device then it will ask to verify Google account mail ID and password which you were using on that same device [After Factory reset]. User can put the correct mail ID and password to unlock FRP lock on Samsung phone but what if you forget the Google account credentials. -Connect Wi-Fi or internet to your Xiaomi MIUI 10 device. -Go back to “MIUI 10” screen, which is very first screen that appears after you switch on device. 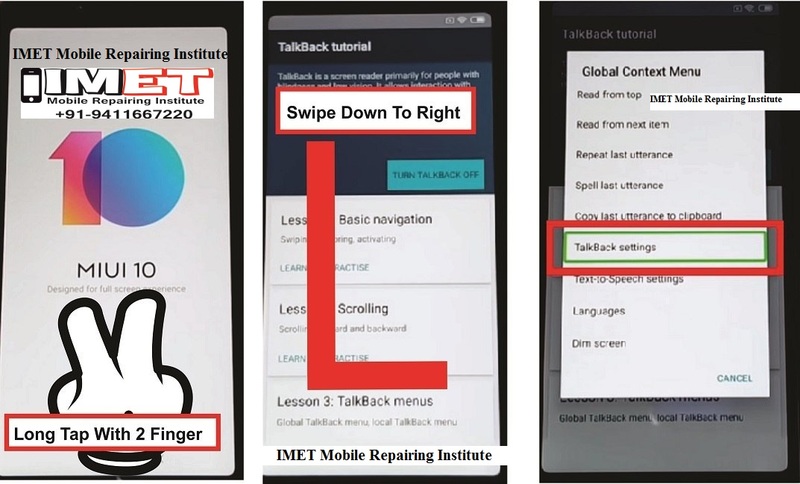 -Long tap with your 2 Fingers for 30-60 sec until you see “Talkback Tutorial” popup screen. -Once you get the “Talkback Tutorial” screen, that means you have successfully enabled “Talkback Feature” and now we can easily Bypass Google Account XIAOMI MIUI 10. -Draw “L” on your screen to bring “Global Context Menu”. -Double tap on “Talkback Settings”. -Once you access to “Talkback Settings”, go down and then turn off “Explore By Touch”. -After that, tap on “Help & Feedback”. -Now Tap on “Get Started with Voice Access”. -Tap on “Youtube Video Play ICON”, and then wait few second until you see some extra options on your youtube video. -Tap on “Clock icon”, this would lead you to the “Mi Browser”. -Just tap on “Allow”, and then tap on “Agree & Continue”. -You will have “Google Search bar” top of your screen to Bypass Google Account XIAOMI MIUI 10. -Type “Download FRP Tools” and type vnrom.net/bypass” site. (See below image). 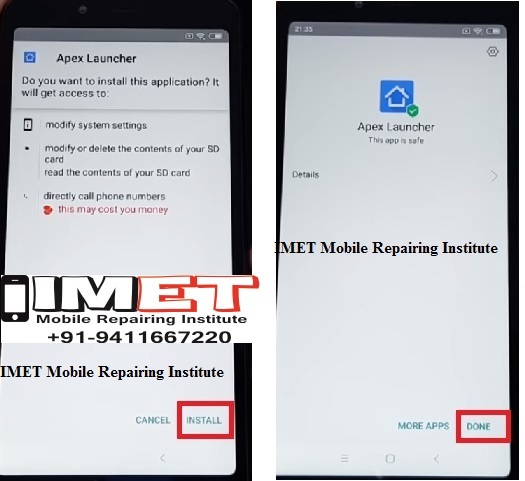 -Just go down on download frp tools page, and then download from there “Apex Launcher 3.3.3”. -After that you will have “Browser Security” popup on your screen, just tap on “Settings” from that popup. 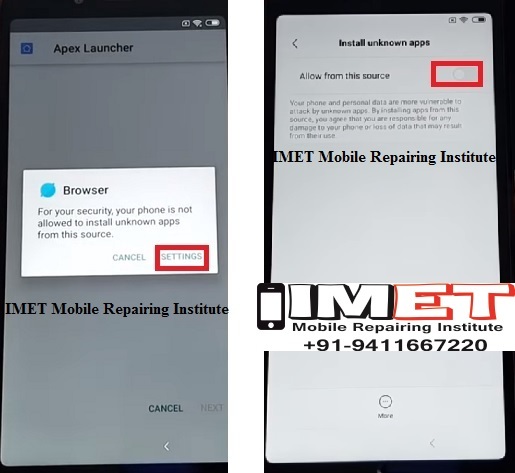 -Tap on “Back key” to go back, and then tap on “Install” to install apex launcher in your MIUI 10 device. -Once installation finish, just tap on “BACK KEY” to go back to “Download FRP Tools Page“. -Now tap on “MENU” button from bottom right corner on your browser, and then select “Manage Download”. 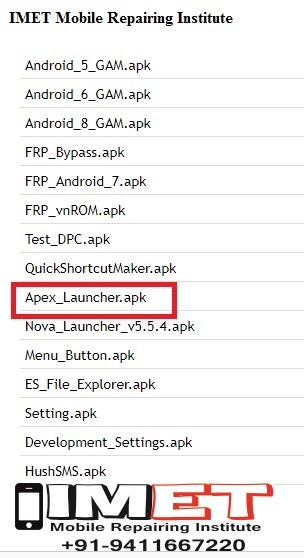 -This would lead you to the “Download Folder” where you can see your “Apex Launcher” app. -Tap on “OPEN” to launch Apex Launcher, and now you have accessed to your Xiaomi Miui 10 Home Screen. -Go to menu, and then go to “Settings”, after that tap on “About Phone”. -Now tap 7 times rapidly on “MIUI Version” to until you see a popup message “You are now a developer”. -Now go back to “Settings”, and then tap on “Additional Settings”. -Afterwards, go to “Developer Options”, and then enable “OEM Unlocking” from there. -Tap on “Back Key”, after that again go to “Developer Options”, and make sure “OEM Unlocking” is enabled there. -If you see “OEM Unlocking” is disabled”, you have to enable it again, after that tap on back key, and then again enter in “Developer Option” and this time you should OEM Unlocking enabled. -Long press “Power Key”, and then hit “Restart” option to restart Xiaomi MIUI 10 device. 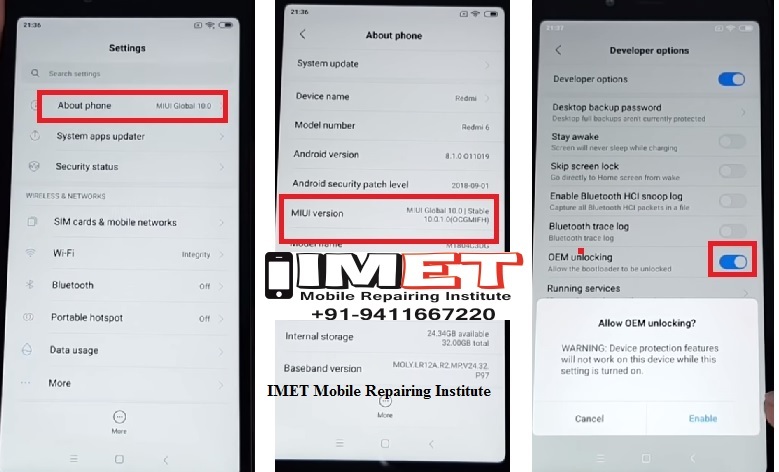 -You are done to Bypass Google Account XIAOMI MIUI 10. -Now just complete initial setup, at the screen of “Google Sign in”, you will be able to “SKIP” sign in option. -Just tap on “SKIP”, and then complete initial setup to access HOME SCREEN.